As a certified professional wedding photographer, I know there are many decisions to make about your wedding day. One is your photographer! Of course in my opinion, one of the most important decision for your day, except maybe your other half! Experience matters as well as you loving my photography. Please look through my portfolio and see if my style is right for you. 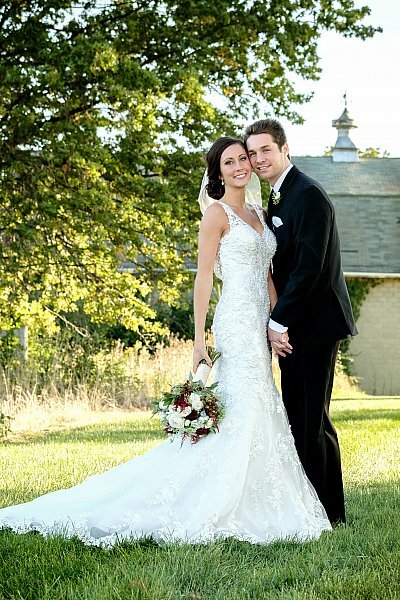 Your deserve to have your special day documented by the best! 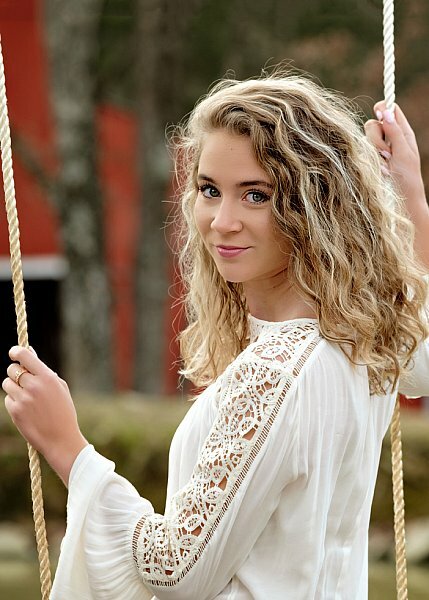 I have been photographing senior portraits since 2007 and would love to capture you just as you are, right now, so you can look back on yourself in later years and remember who you were before one of the biggest transitions of your life.It is important to me that your images reflect who you are during this special time in your life. This is your opportunity to express your style and personality. Portrait photography is all about capturing emotions, personalities and the dynamics of various relationships. And when I photograph you and your loved ones, that's always my goal. I specialize in engagement photos, family portraits, individual portraits, maternity portraits and group/event photos. My style and approach is to tell a story through photographs that are timeless and creative. Inquire below for destination weddings and engagement sessions. Cindy was the photographer of my dreams! From the engagement pictures on her gorgeous farm, to the whole wedding day was a great experience. I would highly recommend her over and over again! 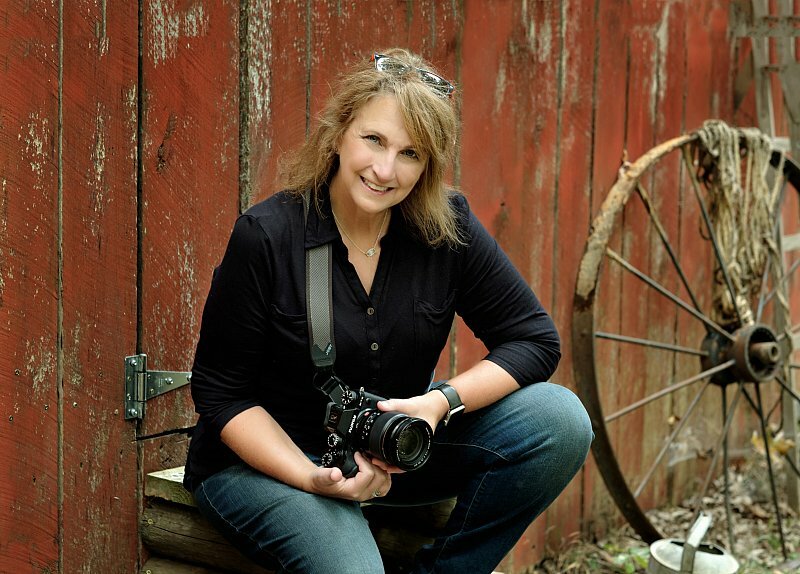 My name is Cindy Dover and I am a photographer in the greater Cincinnati and Lexington area. I specialize in wedding photography, senior portraits and portrait photography. I am originally from Cincinnati, Ohio, but now reside in Northern Kentucky on my 111 acre outdoor dream studio. My style and approach is to tell a story through photographs that are timeless, creative, and about you. Choosing a Certified Professional Photographer is very important for your special event. When once-in-a-lifetime matters the most, there is no substitute for experience. You will find by looking at my work my style is not your traditional portraits. I would love the opportunity to CAPTURE your special day!